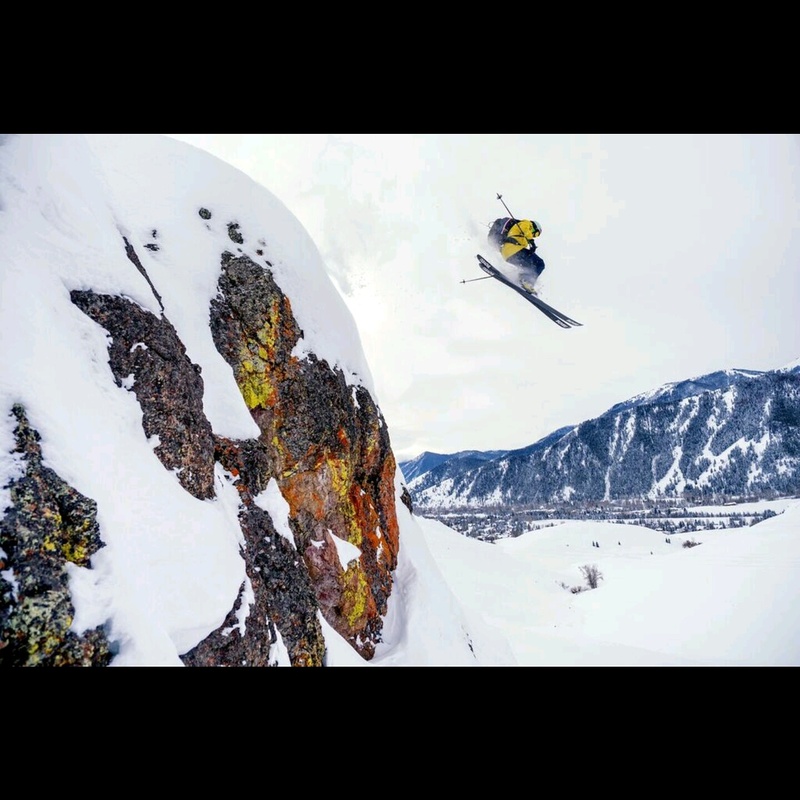 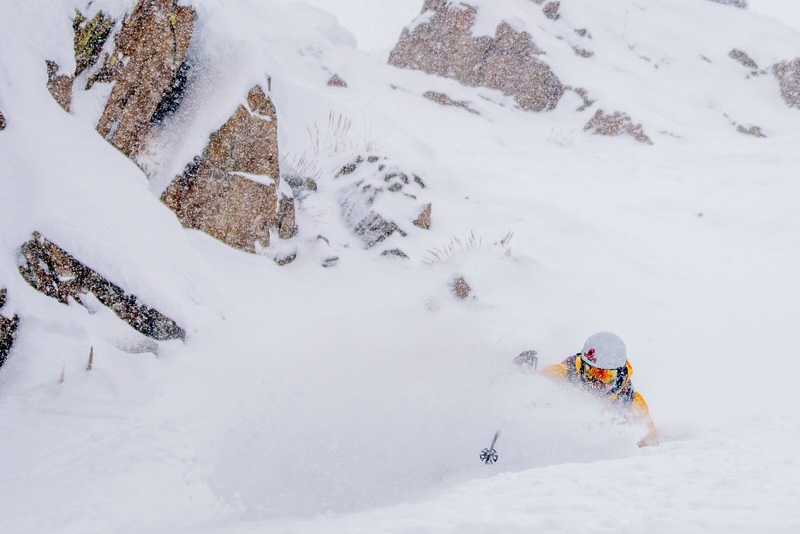 Danny Walton has been having an unbelievable season shredding Sun Valley. 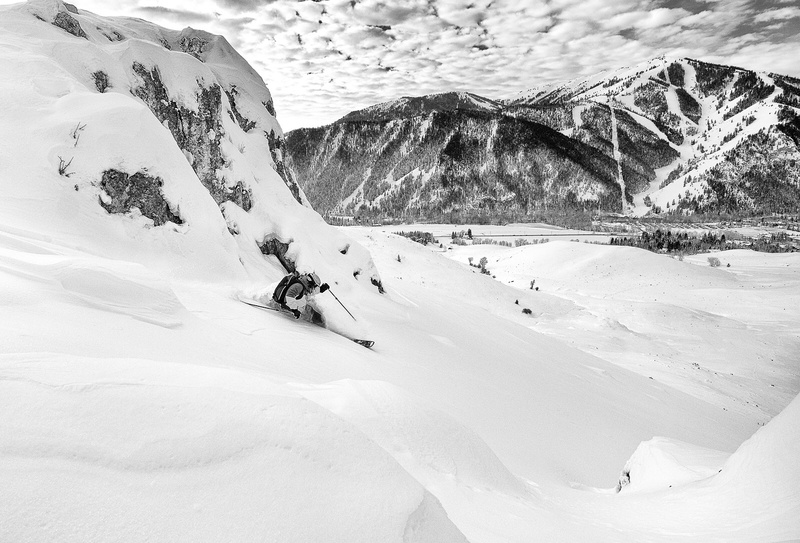 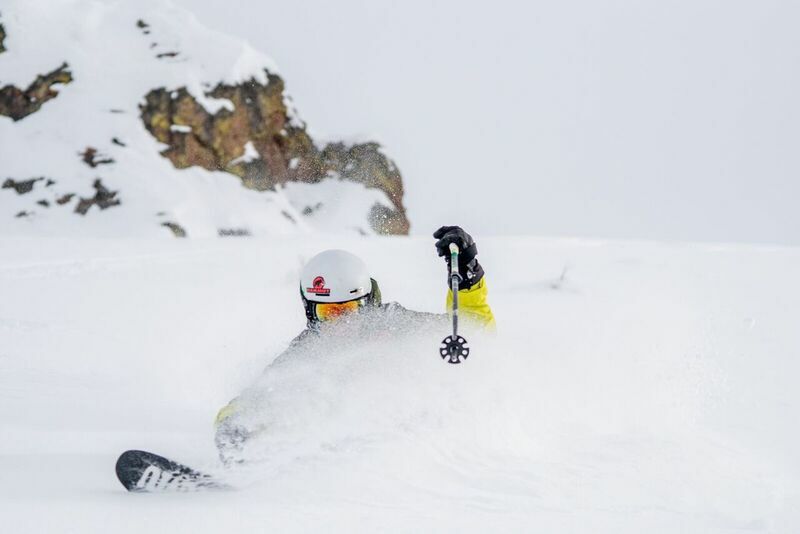 He recently shared some of the best shots from this epic season on our Instagram channel. Here's a look back plus a bunch of images that didn't make the feed. 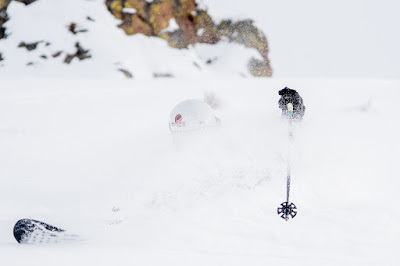 Nothing like flying through the air when you know you will be greeted by three feet of fresh snow. 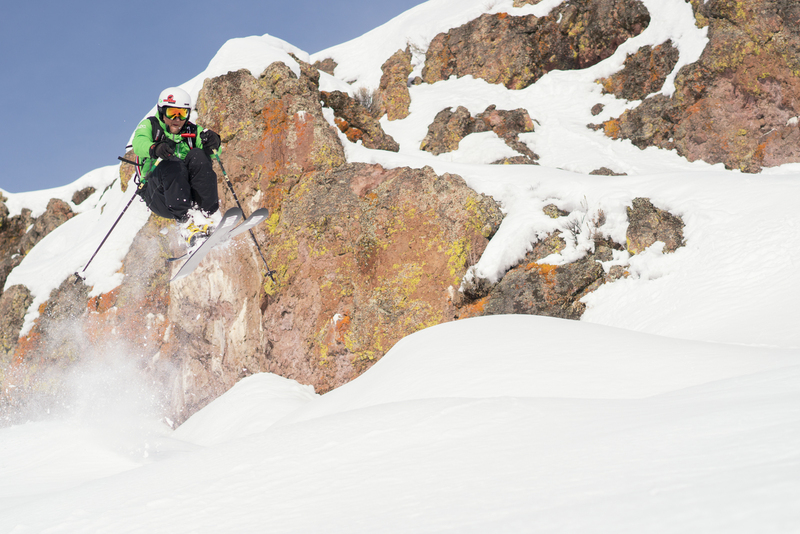 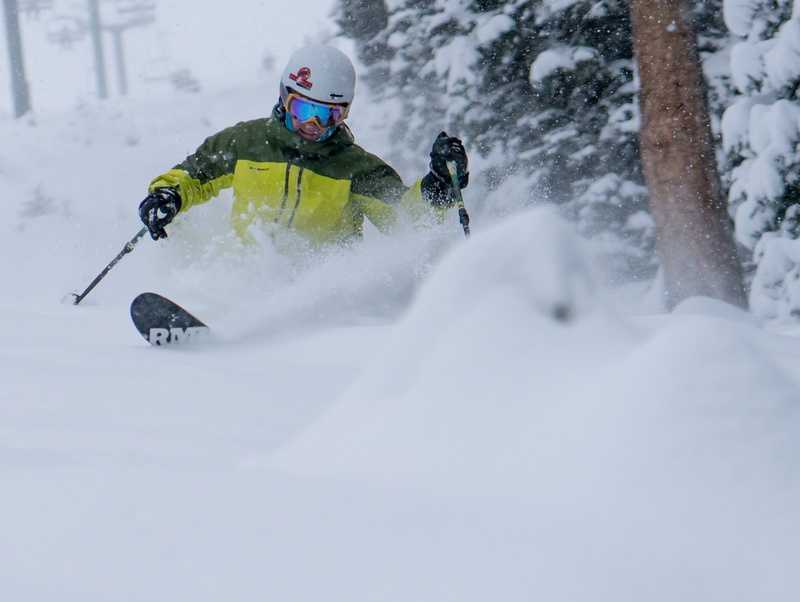 Earn your turns and always get the goods. 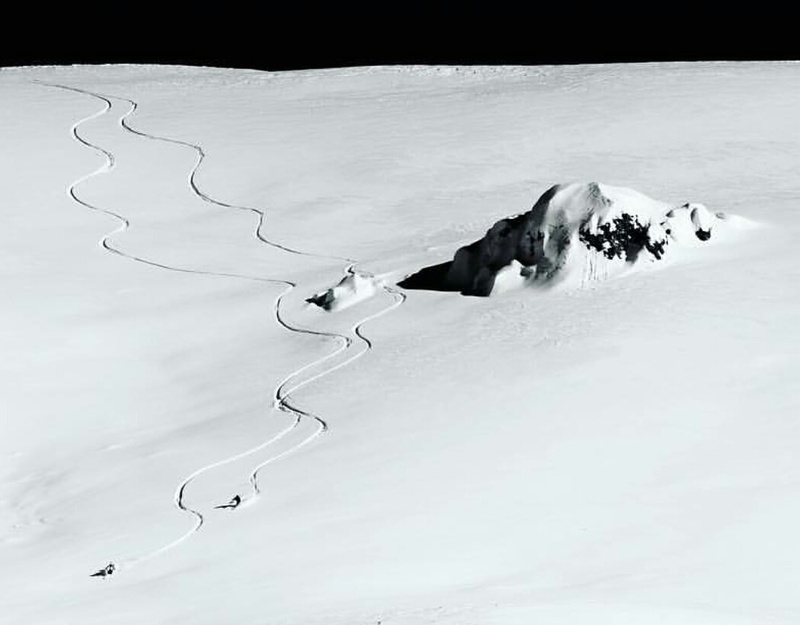 The deep snow pack has allowed us to ski virtually anywhere. I love sharing the goods with my wife as we ski into town. 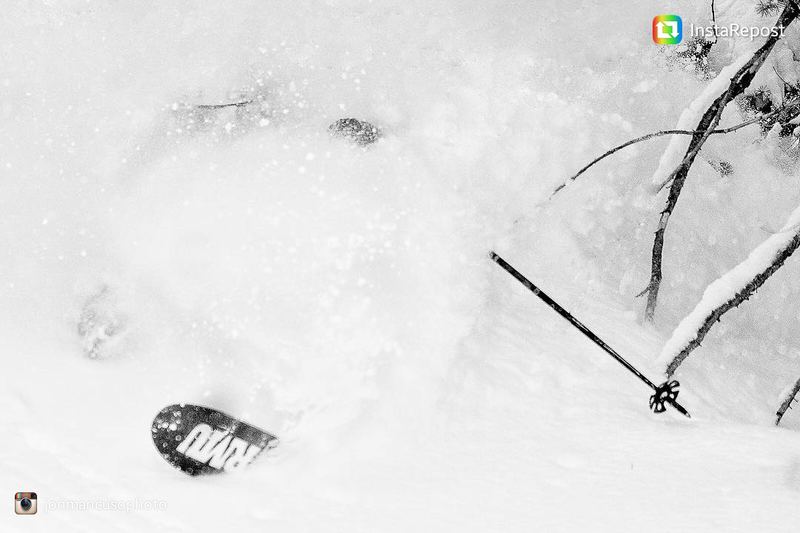 Welcome to the white room. The sun didn't come out to often and I'm okay with that. "you were only waiting for that moment to arise"
It's been fun watching how the snow pack has risen and the landscape has changed. This has allowed us to ski new zones. 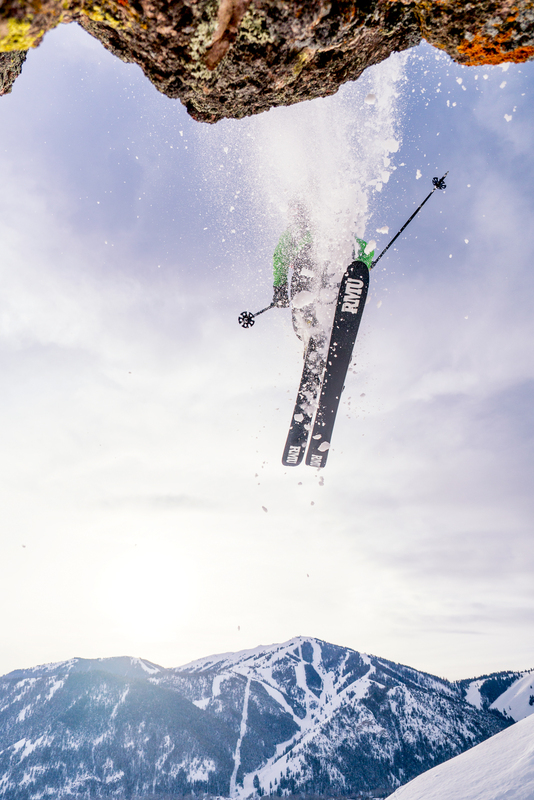 The sweet, sweet telemark turn.